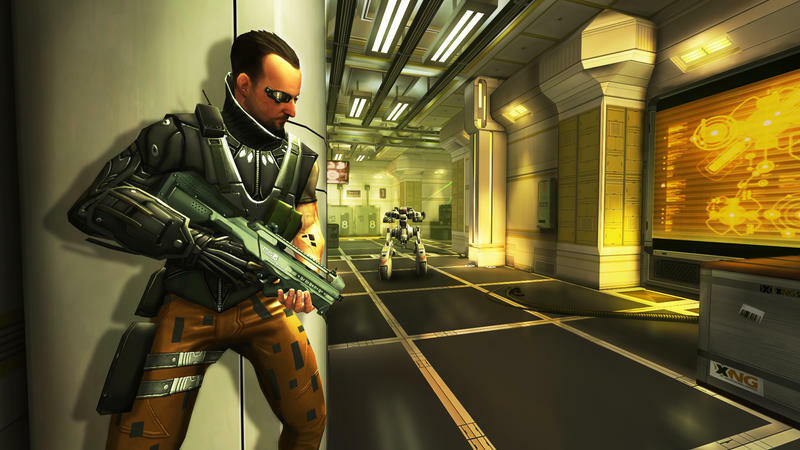 Not everyone is very happy with Deus EX: The Fall being an iOS exclusive game. Its predecessor, Deus Ex: Human Revolution, was not a smash hit, but it did gather a big enough loyal group of followers to raise a fuss about it. The E3 trailer and first batch of screenshots are not going to settle the flames either. While looking great for a mobile based game, the lack of quality and detail found in a full blown HD production is just that much more obvious. Graphical quality aside though, everything seems to be in place. Former British SAS and current mercenary, Ben Saxon, finds himself in some serious firefights, and in-between, he takes time to hack doors, outwit NPCs and upgrade his augmentations. Wright also confirmed that the game’s campaign mode would take six hours to complete in total, but that would just be the first chapter. The game will fold out over several chapters lasting similar lengths. 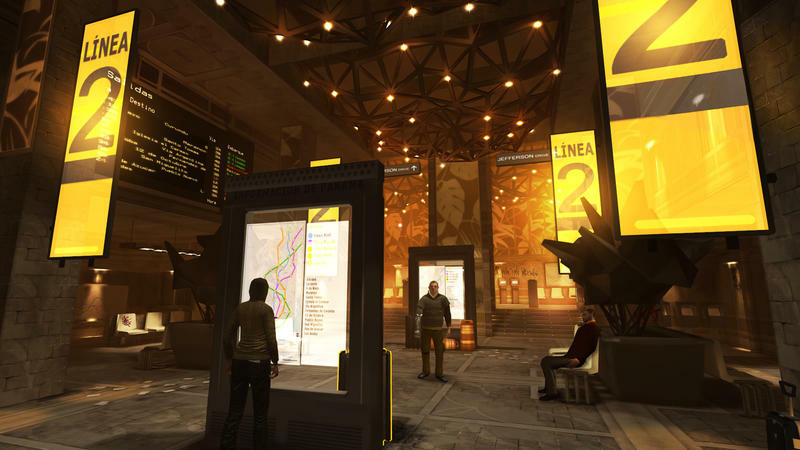 What are you thoughts on the new mobile Deus Ex: The Fall? Are you interested, or do you think it’s a mobile cash grab? Keep in mind that one of the greatest PC RPGs, Star Wars: Knights of the Old Republic, was just ported to iPads. That doesn’t seem to diminish anyone’s appreciation for it.